Let Us Remove Your Unwanted Junk! LA Trash Bin Rentals and Junk Removal is an excellent resource for those looking to rent a dumpster or roll off container. It is our belief that dealing directly with a local company like LA Trash Bin Rentals and Junk Removal will save you money and give you a better experience overall. We are a reputable and reliable dumpster rental company from around the Los Angeles area. Not only do we offer our dumpster rentals at a great price, but we also provide junk removal services to make your life easier. 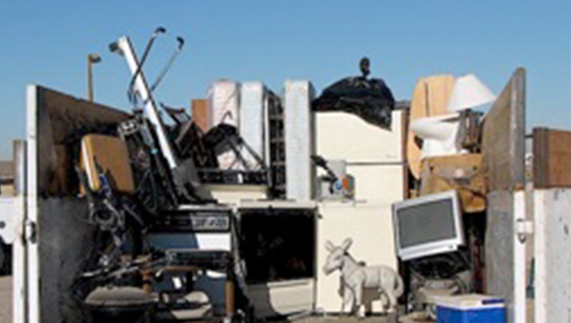 Let our team of professionals show up at your location and remove all your unwanted junk. We recycle as much of your junk as possible so you can rest assured that we also care about our environment. 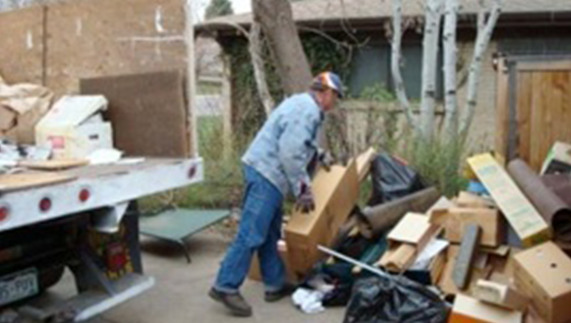 Before renting a dumpster, there are some important things to consider and to learn. First, you must decide what your needs are. If you own have just opened a small business and require a dumpster for regular trash removal, you will need a front load dumpster. If you are about to embark on a major remodel of your home or begin a large construction project, you will need a roll-off dumpster. Additionally, you will have to consider the space in which the dumpster will be stored. This will dictate the size you will select. Once you have selected the correct dumpster for your needs and have located a provider, you must ready the space in which it will be stored. We make sure to give you the correct size and will help you choose the correct size dumpster to fill your needs. At LA Trash Bin Rentals and Junk Removal, we provide our customers with excellent service so they don't have to worry about their project being completed. 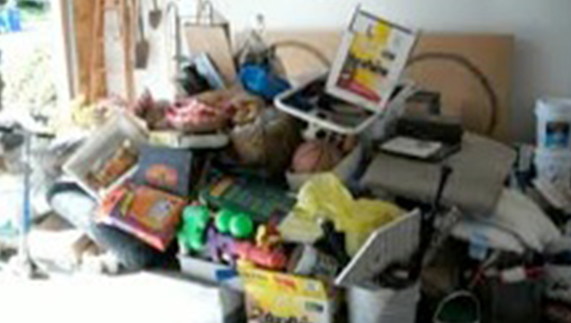 We will remove your junk on time and give you the fastest service possible.